The 3 Piece Set is the perfect set for your kitchen. The set includes 3 soup spoons that can be used everyday for eating and serving food. 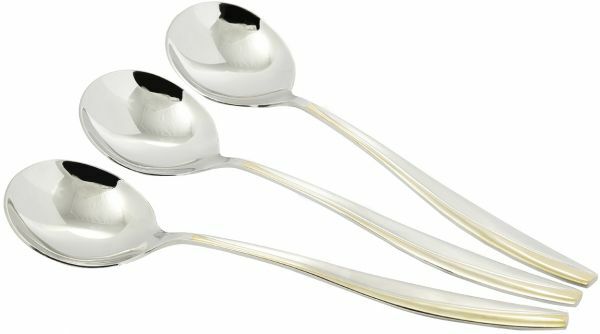 The spoons in the set are made from durable stainless steel that gives them immense longevity.